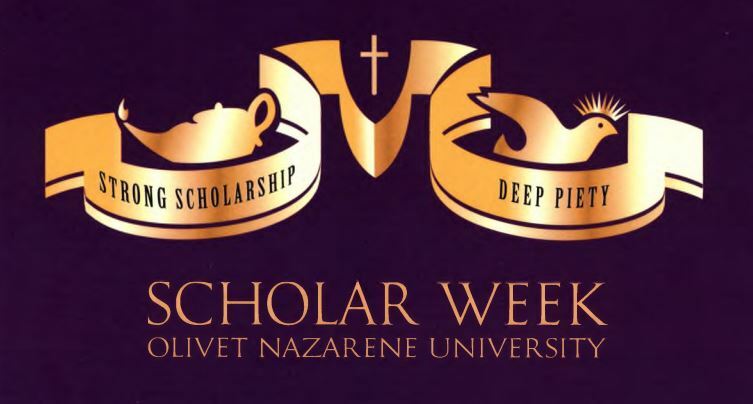 In this Scholar Week presentation, we will review the fundamentals of Emmanuel Levinas’ philosophy and integrate them with research from the field of developmental psychology. Levinas argued that ethics is the starting point of philosophy. The face of the other human functioned for him to communicate the primal social attachments between the Self and the Other. For Levinas, this primary sociability contains an infinite ethical obligation that shapes philosophy. Various lines of research in developmental psychology have demonstrated a chain of events that dovetails with Levinas’ claims. This chain of events links infant preference for human faces, the crucial role of face-to-face interaction and eye contact in promoting secure attachment between child and caretaker, and – in turn – secure attachment as a major contributor moral and ethical growth across the lifespan. Points of similarity and difference between Levinas’ philosophy and conclusions drawn from the psychological literature will be discussed.